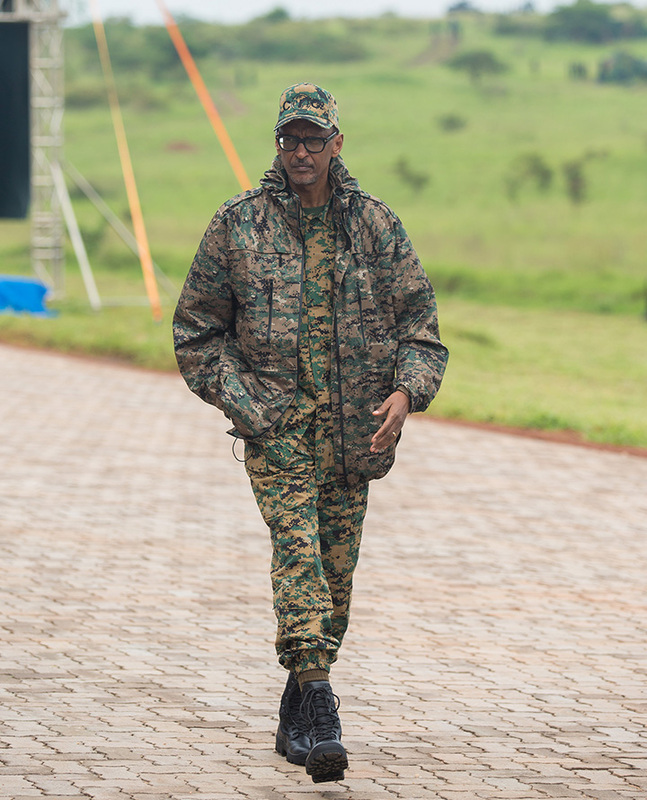 ARUSHA – Rwanda’s President Paul Kagame has assumed the Chairmanship of the East African Community (EAC) from Uganda’ President Yoweri Museveni. Museveni has handed over to Kagame during the 20th Ordinary Summit of the EAC Heads of State in Arusha, Tanzania. Kenya has automatically assumed the rapporteurship role for all EAC Policy Meetings. The daylong meeting is themed around Enhancing Economic, Social and Political Integration of the EAC, brought together Heads of State from all six member states of the EAC discussing the community’s progress in key sectors including regional integration among others. The summit was preceded by a meeting of EAC Council of Ministers which among others presented a progress update to heads of state converging. During the meeting, there was a change of bureau heading the body. 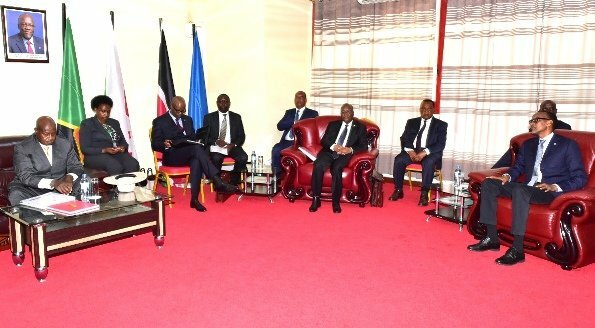 The summit also discussed the status of ratification of various protocols; resolution of longstanding non-tariff barriers and the progress report on the adoption of a political confederation as a transitional model to the envisaged East African political federation. The leaders looked at, including the implementation status of the EA Customs Union, financial status of the community and report on having two deputy SG’s recruited competitively. The heads of states also reviewed a progress report by the Council of Ministers on the directive by the Summit to have two deputy secretaries-general of EAC recruited competitively on a rotational basis among the Partner States. The summit was initially set for December 1st but was postponed due to the absence of Burundi.